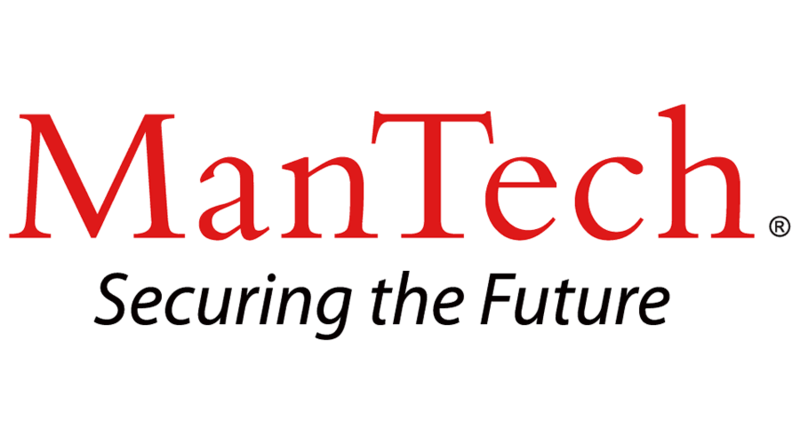 ManTech is seeking a talented Rocket Propulsion Systems Manufacturing Engineer to support Air Force space launch and range programs, and perform Manufacturing Engineering/Producibility roles in evaluating critical manufacturing processes for qualification and variation that may impact design and manufacturability of Flight Critical Items. · Develop products such data tables, audit checklists, presentations, and reports status to the customer. Reviews completed team products for completeness and acceptance. · Compile and present weekly status charts of team to AF leadership. · Interface with customer, design engineers, project manager, and production personnel. · Participate in Engineering Review Boards and apply knowledge of product design, fabrication, assembly, tooling, and materials. · Examine product design and its implementation to manufacturing processes assessing/evaluating the manufacturing baseline for qualification, capability, process control and maturity. · Assess documentation for proper configuration management and change control. · Assess/ evaluate conformance to standards, specifications, drawings, procedures, work instructions, other contractual requirements and the trace-ability to the functional and physical characteristics of configuration items. · Generate audit checklists and conduct production floor audits to verify documented processes are being followed. · Review process changes to determine impact to process stability. · Assess facilities manufacturing capacity, production readiness, vendor/supplier control requirements. • Bachelor’s Degree in science, engineering & 10-15 years of experience involving manufacture of complex products; application of manufacturing principles and methods including: product design, process design, producibility, process qualifications/validation, product design requirements flow down to manufacturing process requirements/documentation, product and process controls, measurement and test, product/process audits, statistical applications, configuration management, and lean manufacturing. • Detailed knowledge and use of Microsoft office products, including word and PowerPoint and PC usage. • Experience with Rocket propulsion systems and subsystems (engines, tanks, pumps, etc) manufacturing and test. • A strong background in launch or satellite systems manufacturing is highly desired. Requires Bachelor’s degree or equivalent, and seven to nine years of related experience.